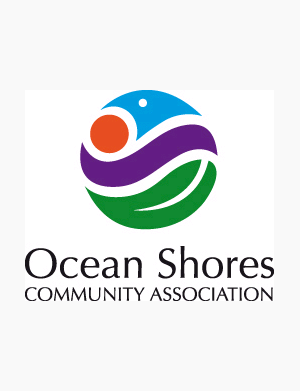 Monday, 20th May at 7pm at the Ocean Shores Country Club. $2 OSCA membership or gold coin donation. All welcome, come and join in a friendly open community association to discuss local issues and projects, together we can make a difference.